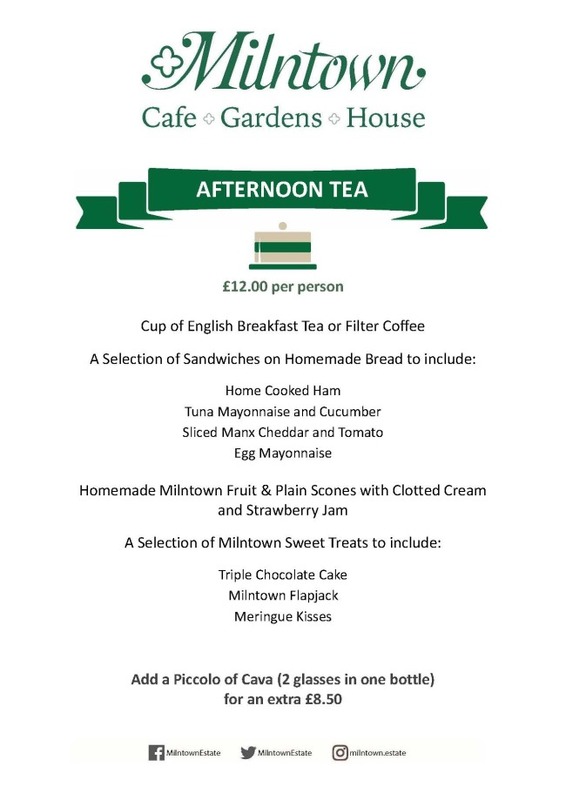 Here is our sumptuous afternoon tea for September. To book, please call the cafe on 818091 or just pop in. 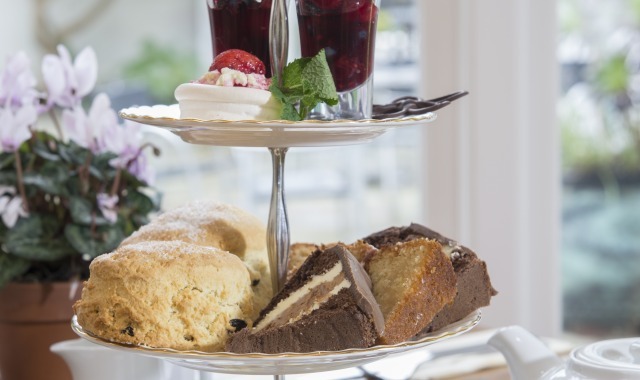 We also offer dairy and gluten free alternatives if notice is given in advance. Pleas note - the Estate is closed on Saturday 15th September for a private function.